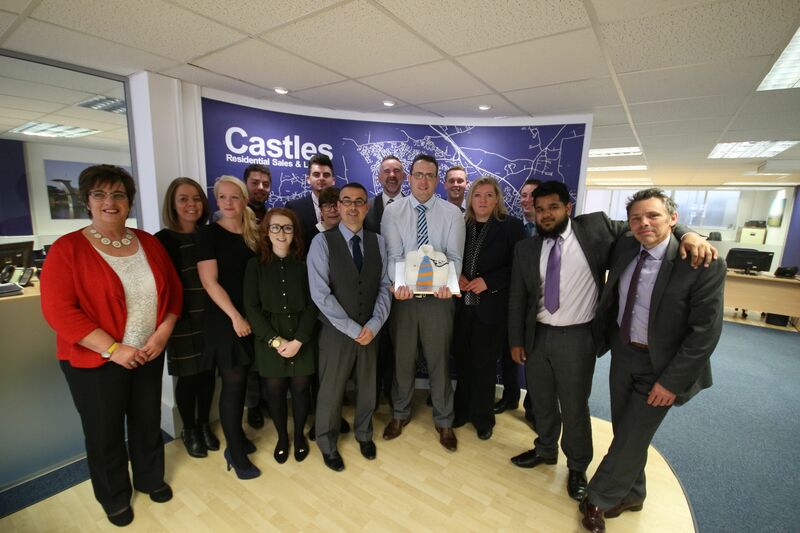 Chris Taylor, senior valuation manager at Castles Residential Sales and Lettings, recently celebrated ten years of service to the business. Chris joined Castles, one of Swindon’s leading independent estate agents, in 2006 as a negotiator. He then worked his way through the ranks, holding the roles of senior negotiator, assistant branch manager and branch manager before taking up his current post.